When you are commonly surrendered by dancers it just instantly becomes normal that their body type is so much different from other people. However I know that this is not normal for the majority of you and therefore I really admire Rick Guest for creating this unique book + exhibition. 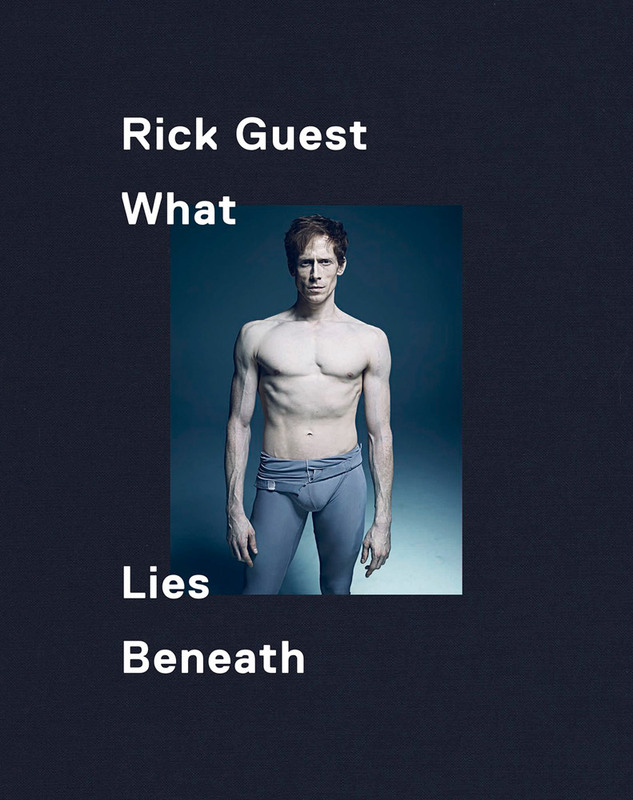 In his book What Lies Beneath Rick Guest portraits dancers from different, European ballet companies and captures the brutal beauty of dance. The image of ballet dancers is constantly changing and books like this really emphasize this. Ballet dancers have finally risen to the statues of an athlete. One minute on stage takes a whole life of dedication, desire, passion, pain, willpower and endless hours of practice. The audience just sees the glorias moment but what it takes is far more than that. The first round of prints is limited to 1000 copies. Buy it here. And the exhibition will open on the 22nd through to the 31st of January 2016 at the Hospital Club Gallery in London’s Covent Garden (10am – 6pm / open to the public).